Greg Bettinelli is a Partner at Upfront Ventures where he specialises in businesses at the juncture of retail and technology. Prior to Upfront, Greg was the CMO for HauteLook, a leading online flash-sale retailer that was acquired by Nordstrom for $270mm. Before HauteLook, Greg was Executive Vice President of Business Development and Strategy at Live Nation, responsible for strategic direction and key business partnerships for Live Nation’s ticketing and digital businesses. Before Live Nation, Greg held a number of leadership positions at eBay and StubHub and was the business leader who led eBay’s acquisition of StubHub in 2007. 1.) How Greg made his way into VC from the unconventional world of retail and consumer? 2.) How has Greg’s unconventional background altered how he views investments and founders? How does Greg test for the ‘grit’ required to be a founder? 3.) With the rise of direct to consumer, will we see the end of the physical retail store? Why do big retailers still have such little e-commerce presence? 4.) To what extent does Greg view brand as a form of IP in a prospective investment? How have we seen changing brand loyalty in the last decade? 5.) What are the fundamentals for growing a consumer brand successfully? Who has exemplified this? 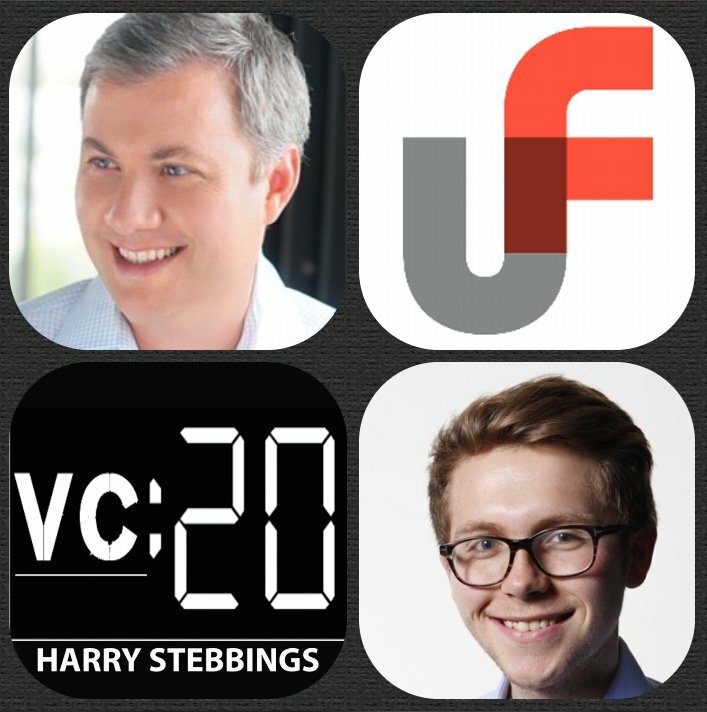 As always you can follow Harry, The Twenty Minute VC and Greg on Twitter here! WeAreLATech is the number one resource uniting the LA startup community. Immediately integrate into the explosive LA tech scene by visiting WeAreLATech.com/VC. WeAreLATech offers a unique combination of curated offline experiences, the #1 LA Tech podcast called “WeAreLATech”, and the only mobile app that keeps you in the know with a full calendar of events. Make sure go to WeAreLATech.com/VC to explore and learn all about everything LA tech and silicon beach. You’ll also get access to a private LA tech immersion call exclusively for 20 Minute VC listeners.